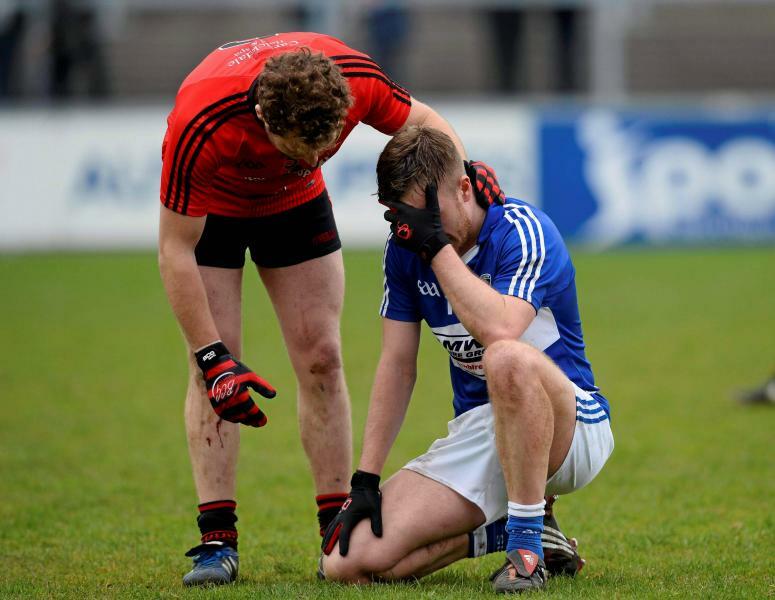 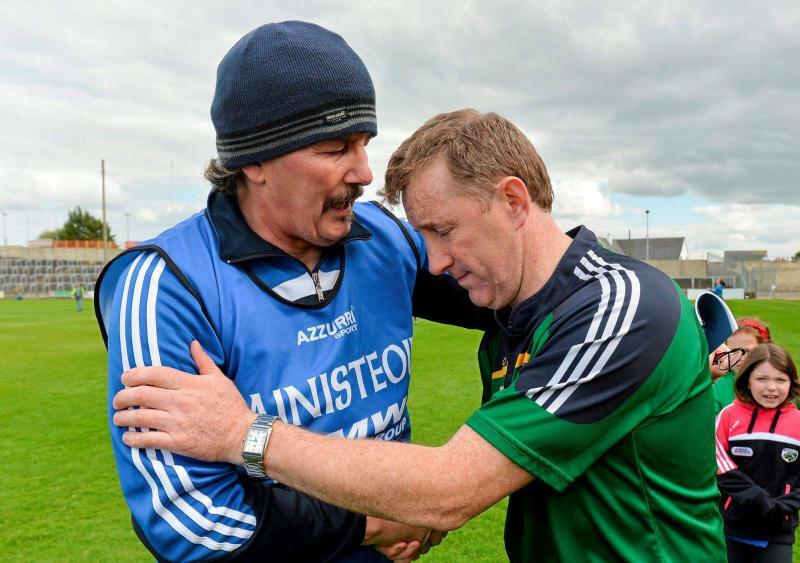 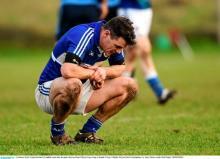 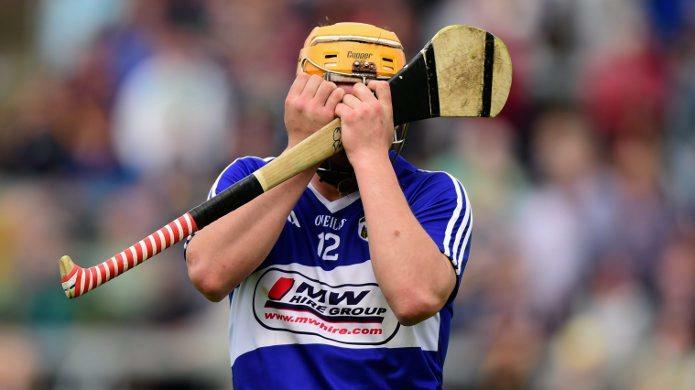 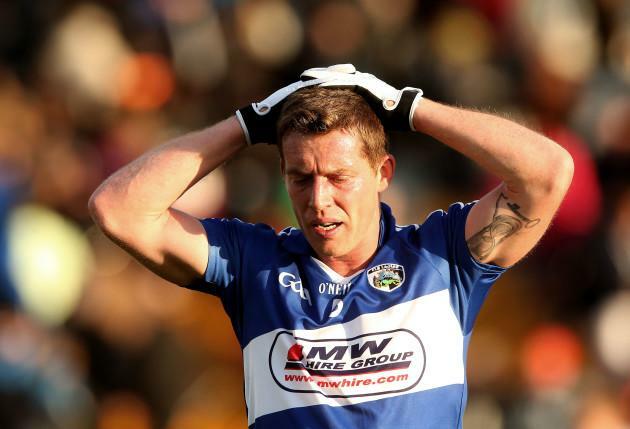 A dejected John O'Loughlin, Laois after the game. 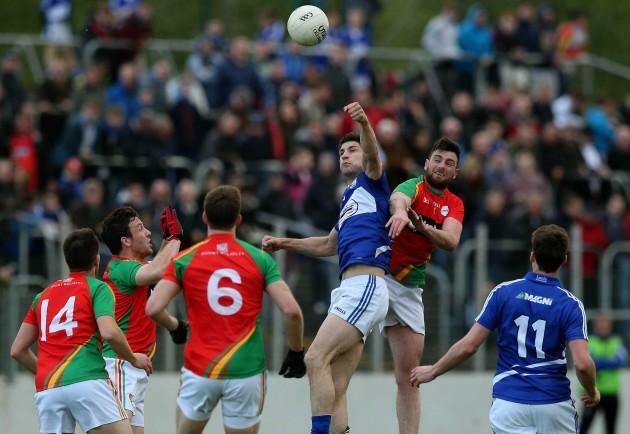 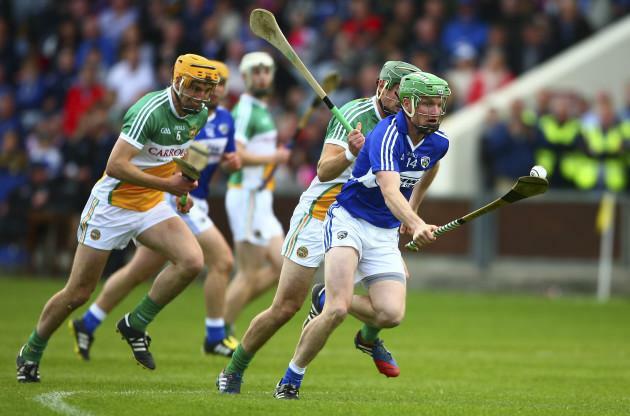 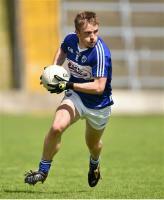 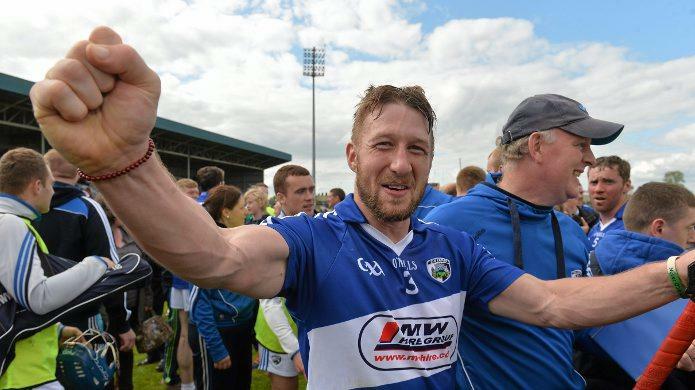 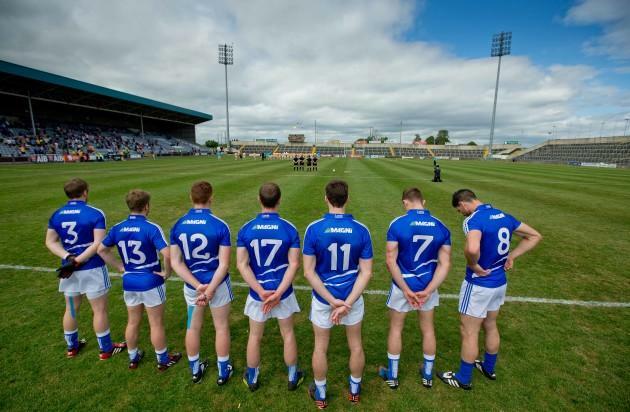 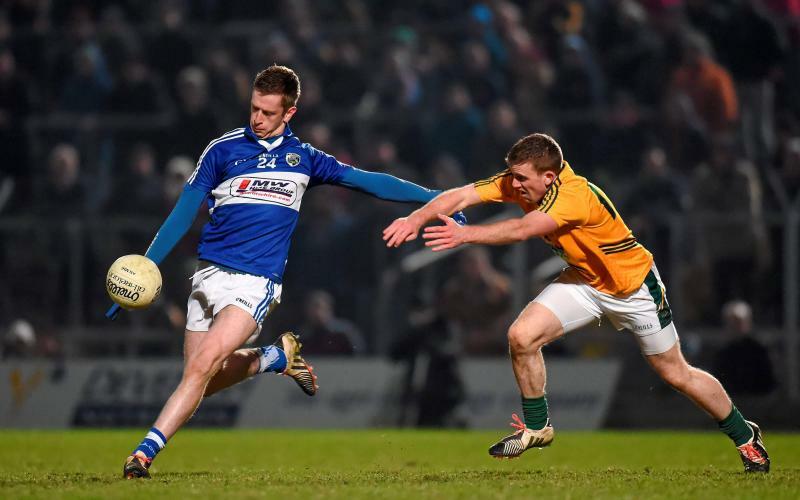 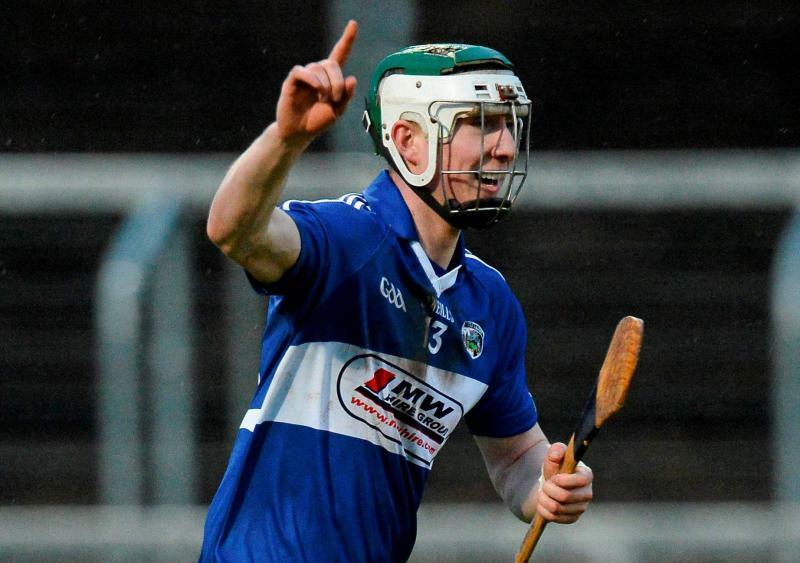 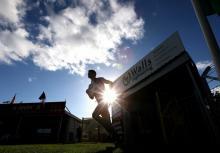 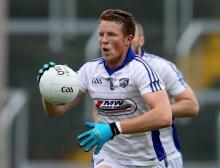 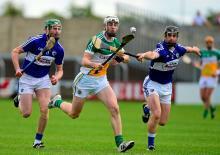 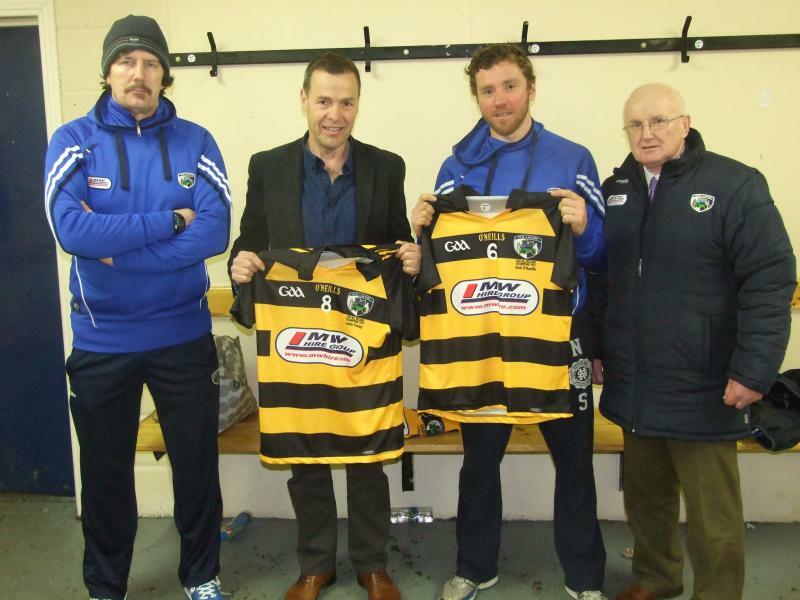 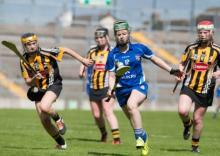 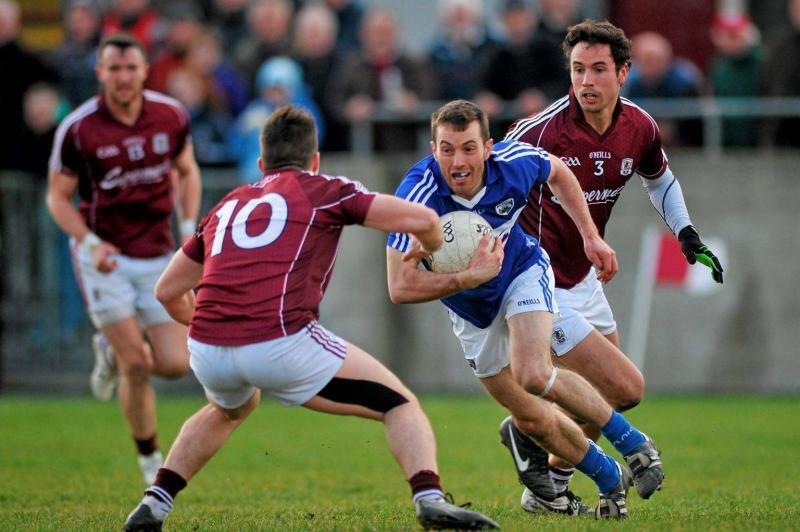 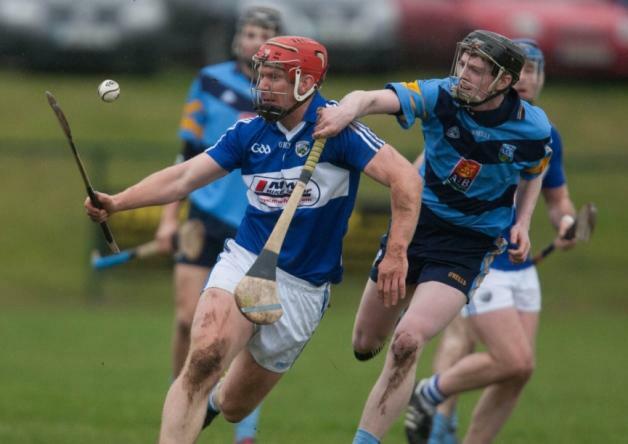 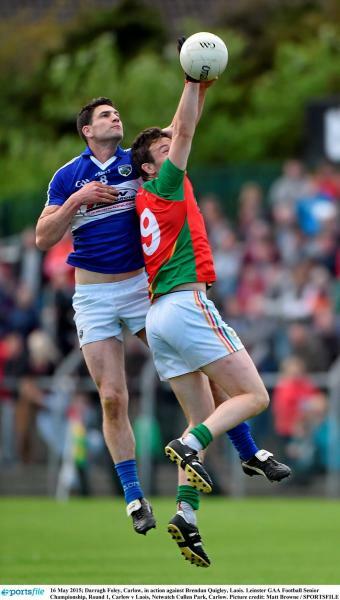 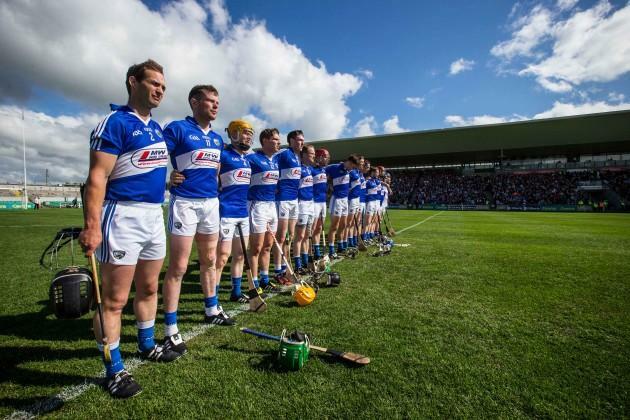 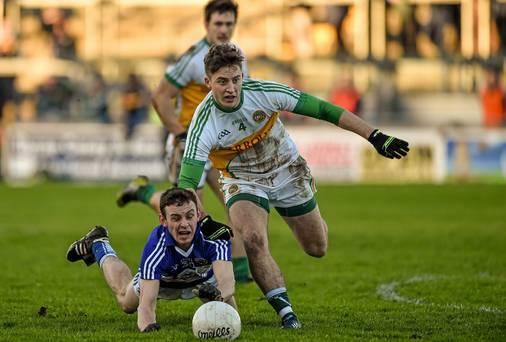 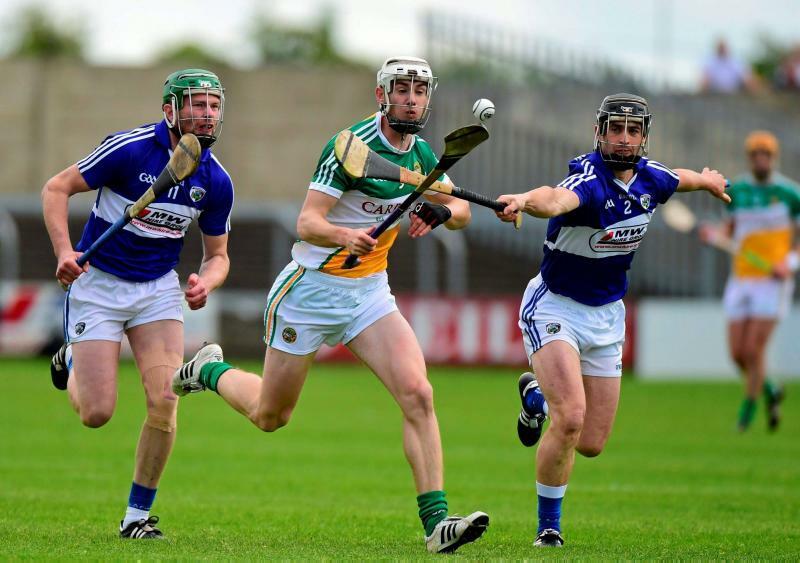 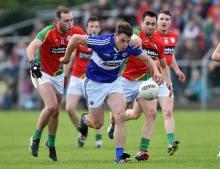 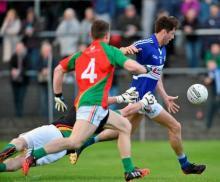 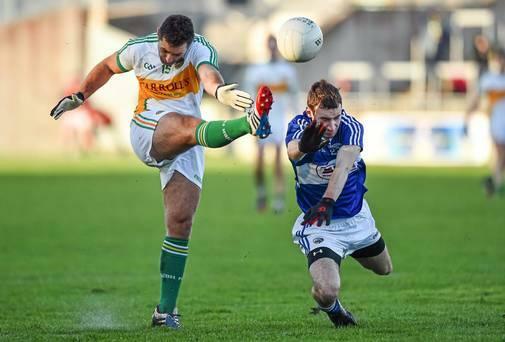 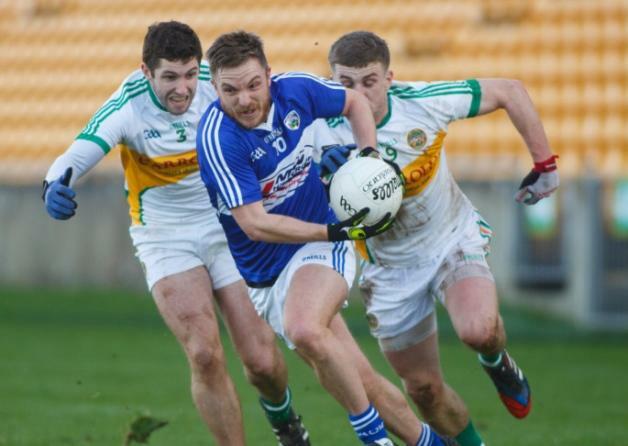 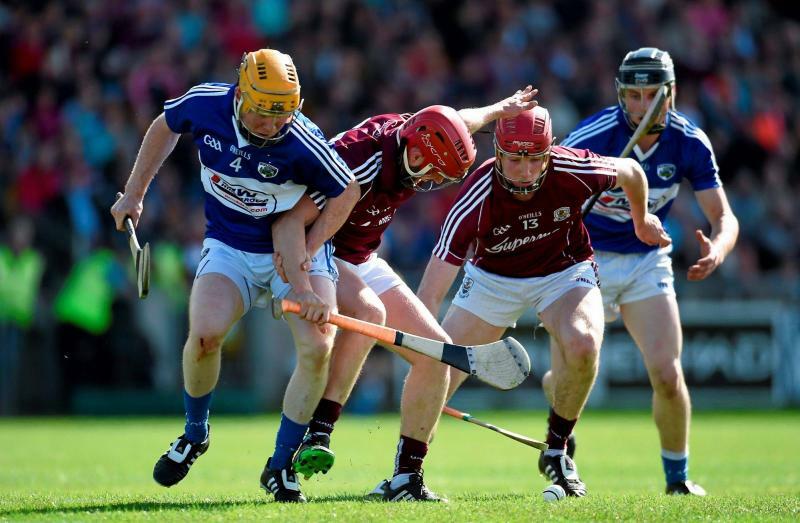 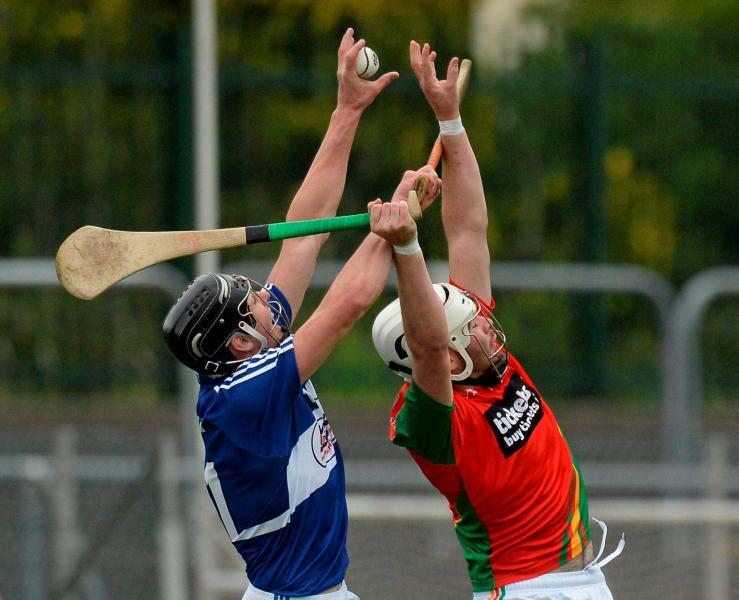 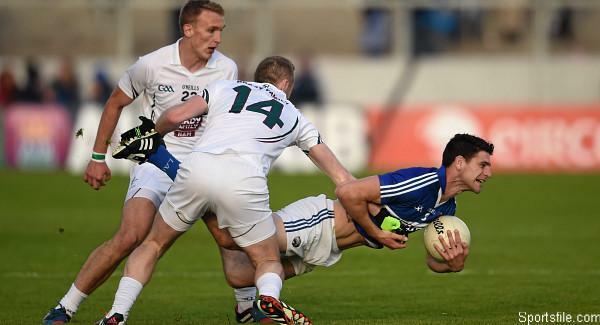 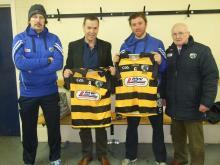 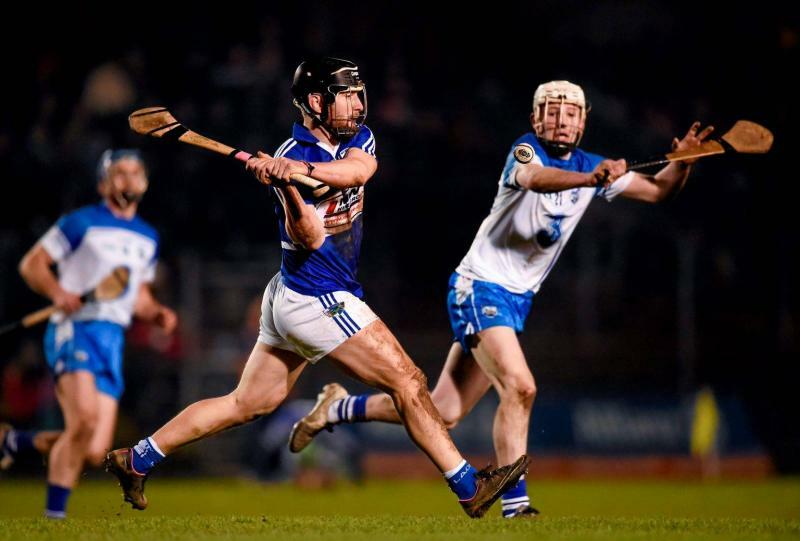 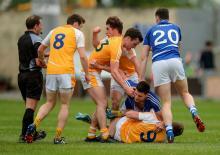 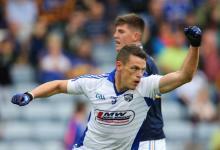 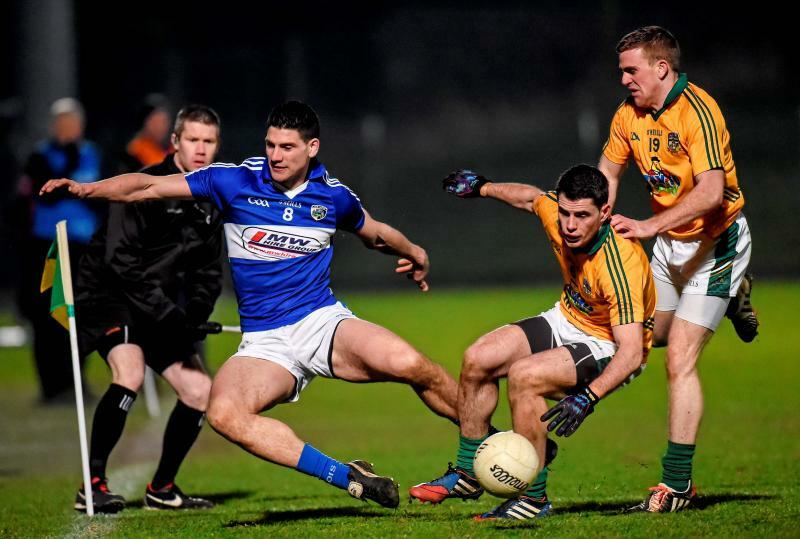 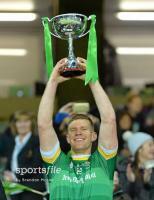 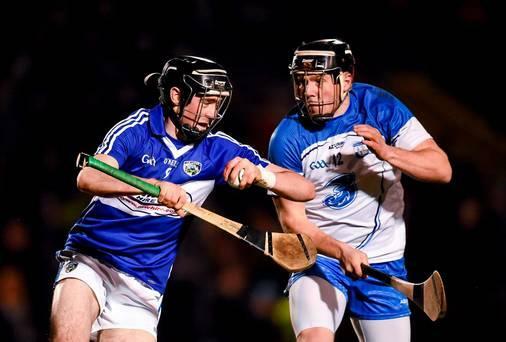 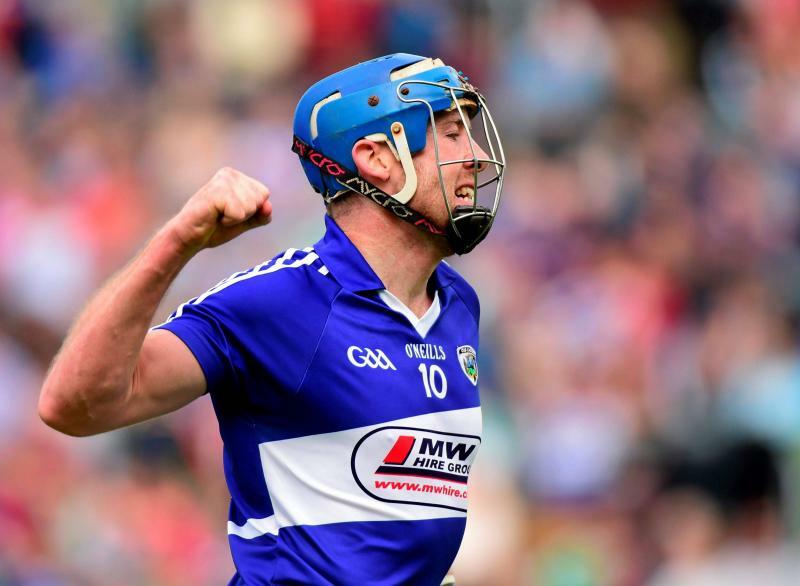 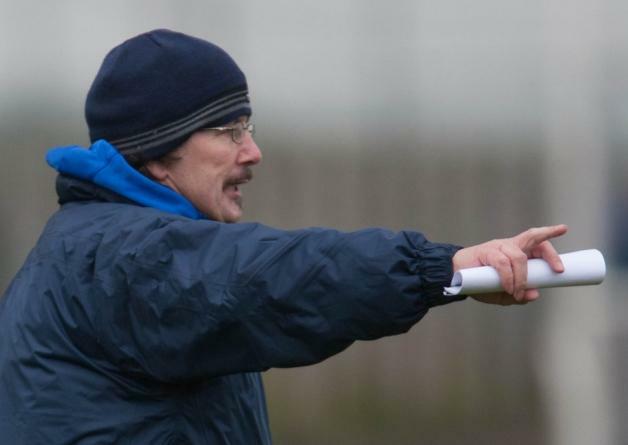 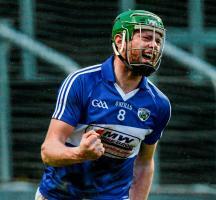 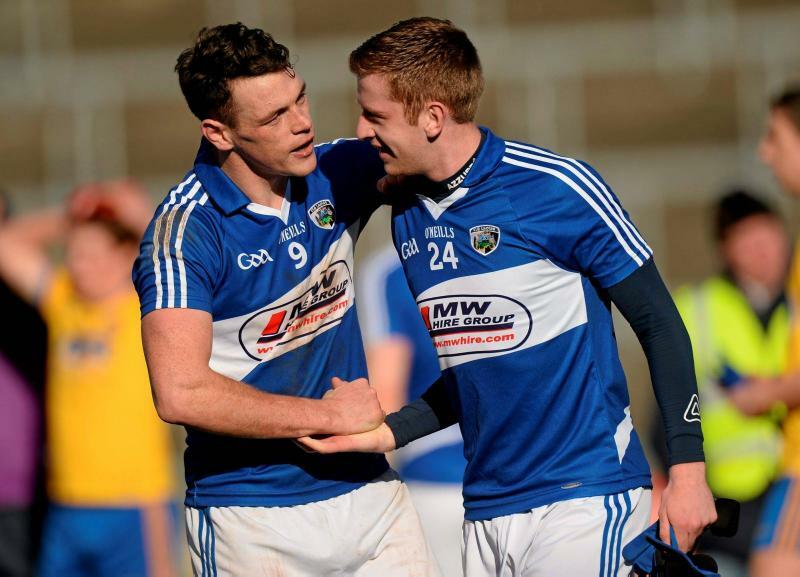 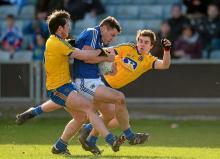 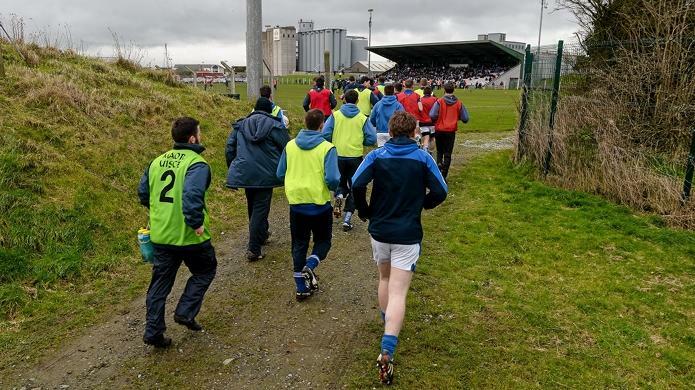 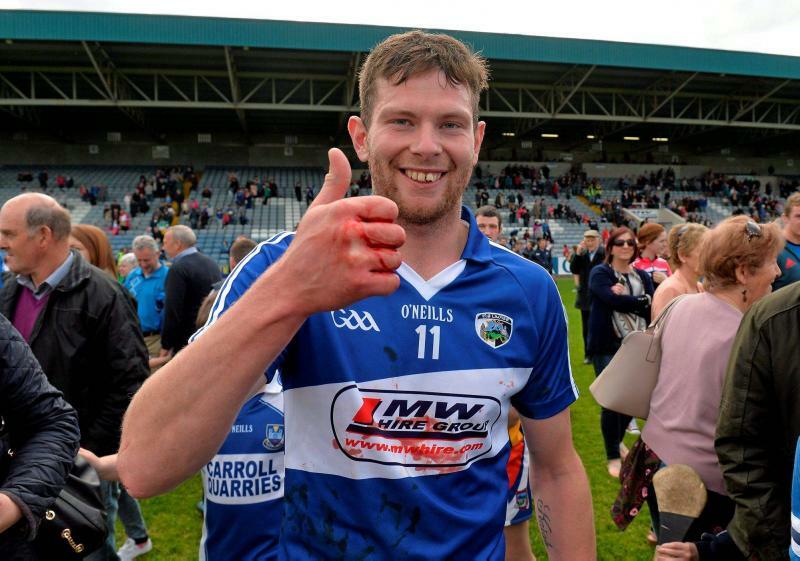 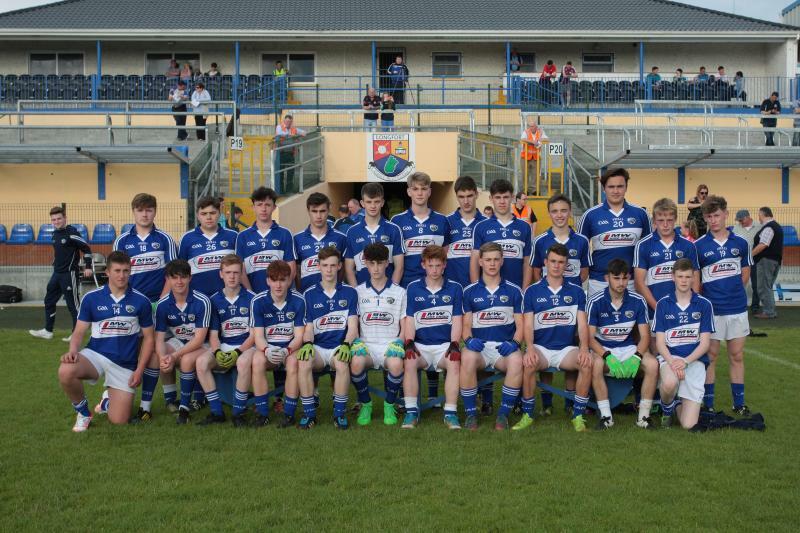 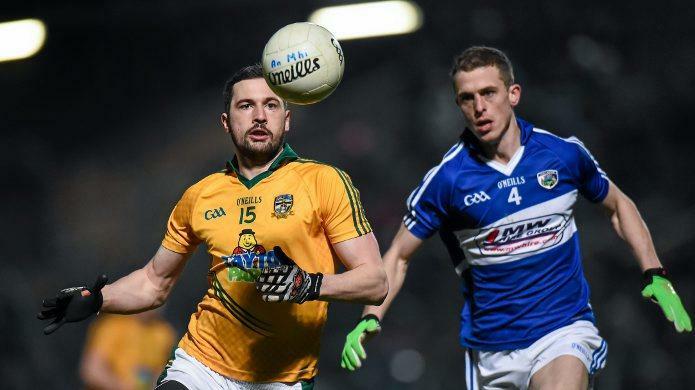 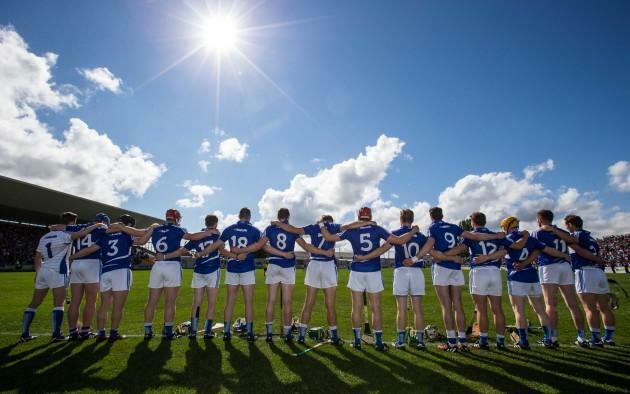 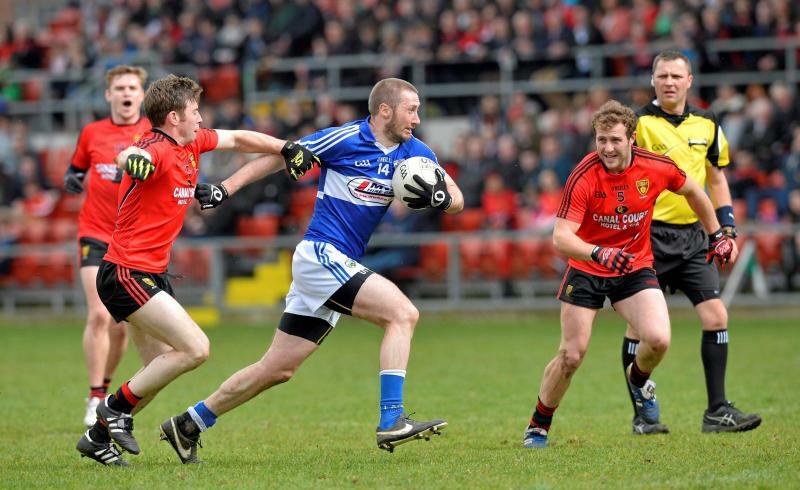 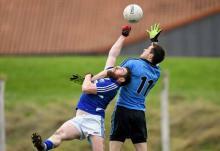 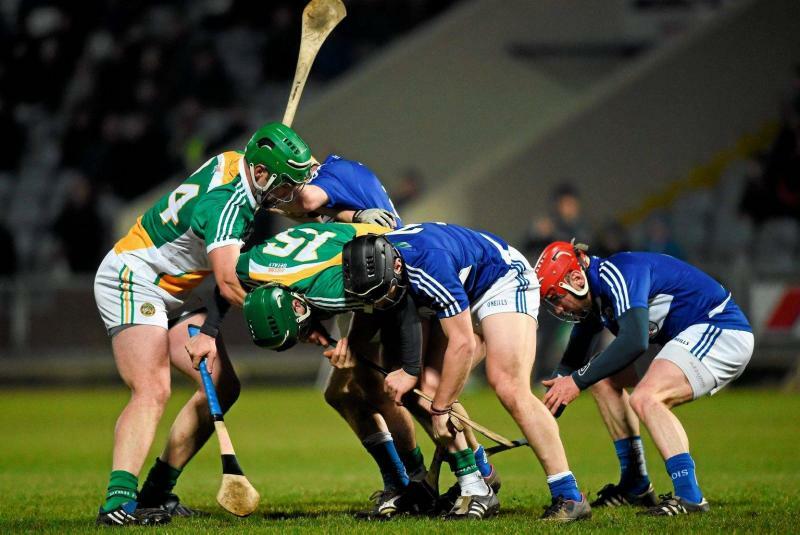 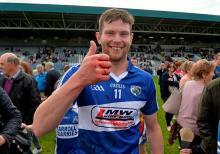 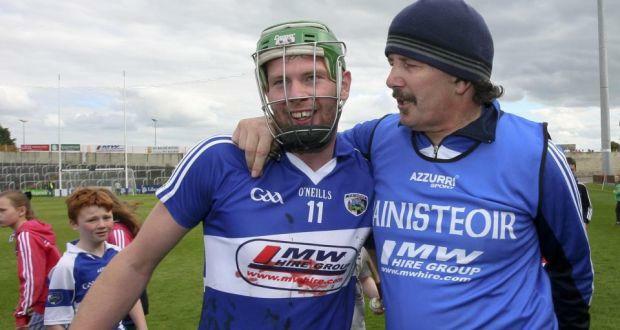 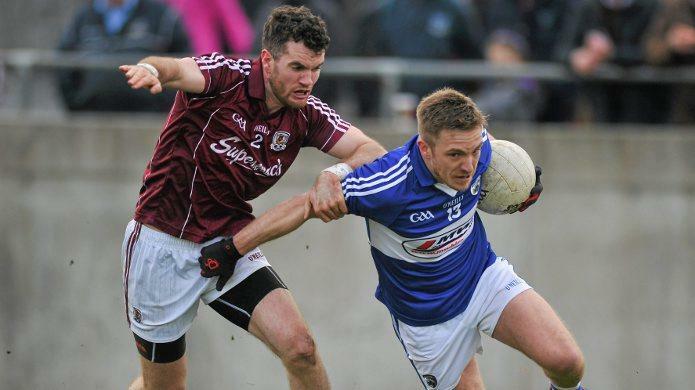 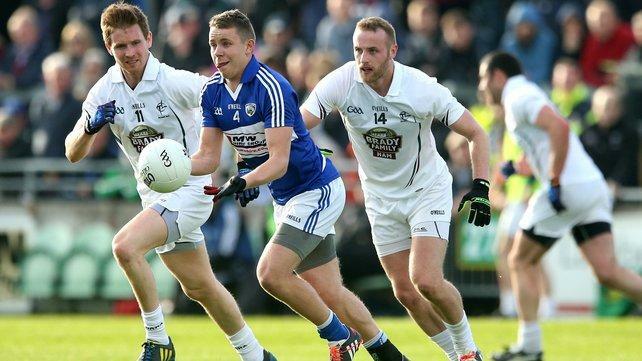 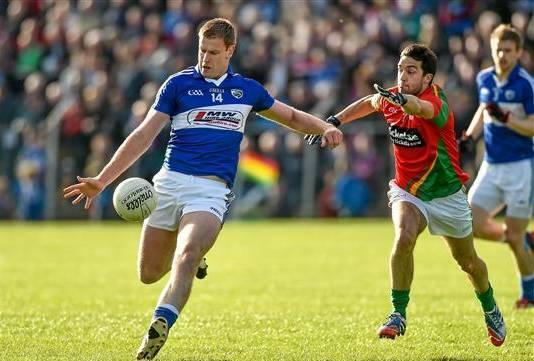 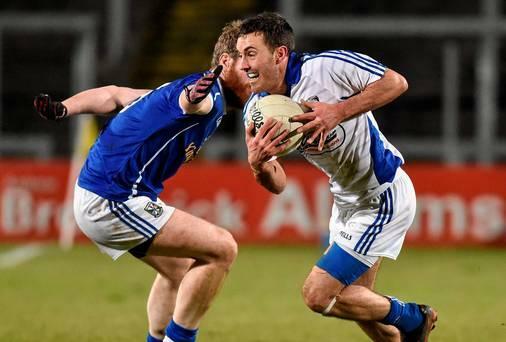 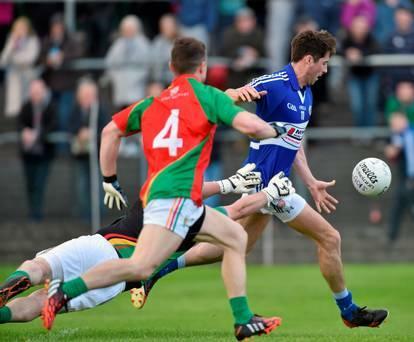 Bord na Mona O'Byrne Cup, Group A, Round 3, Laois v Dublin, McCann Park, Portarlington, Co. Laois. 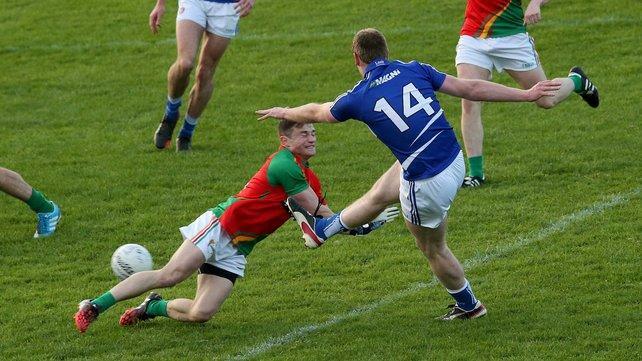 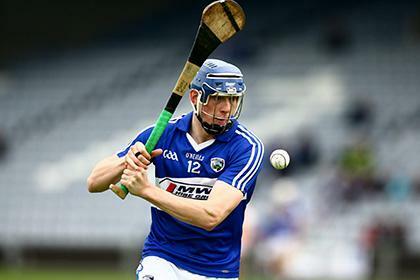 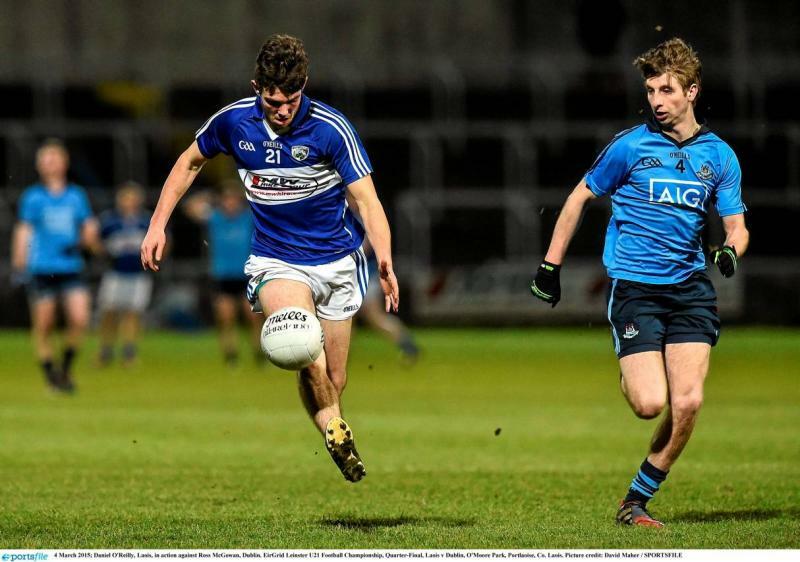 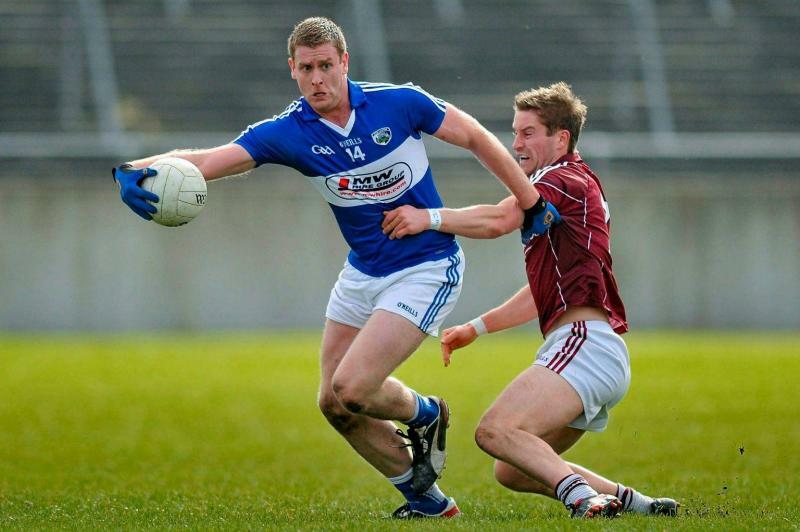 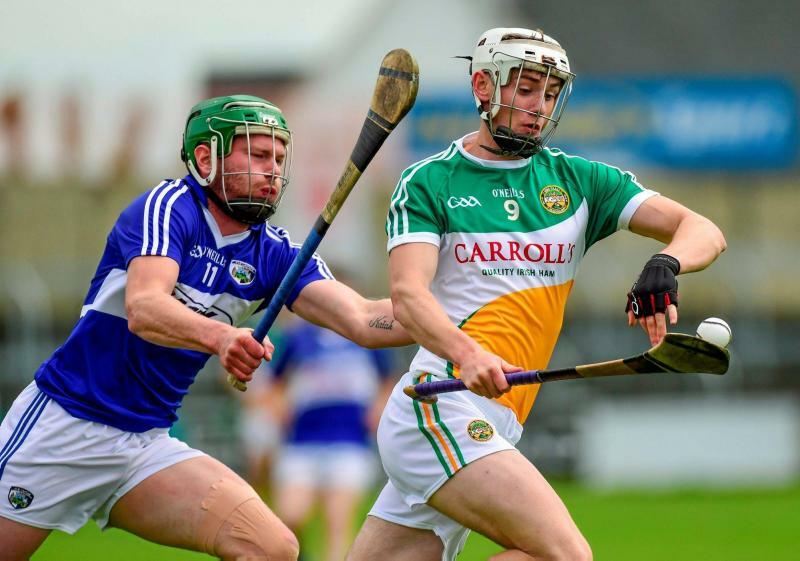 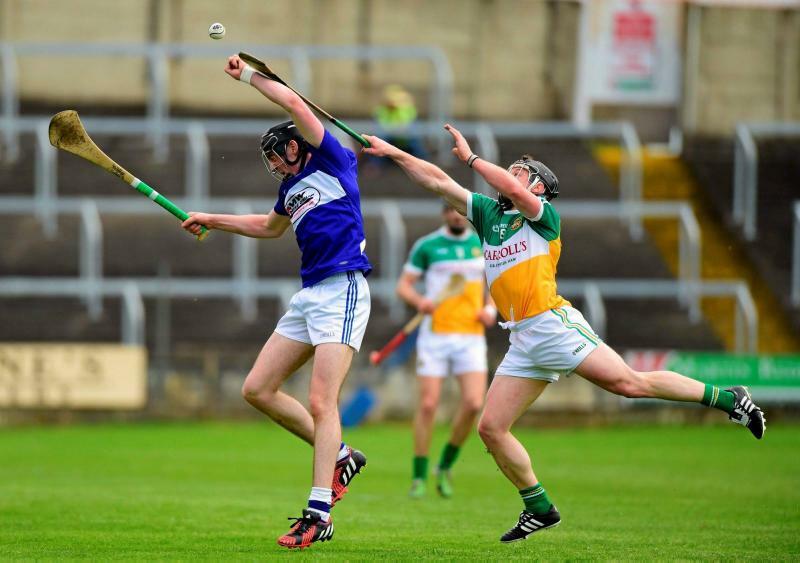 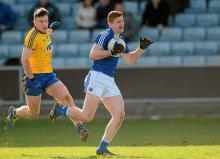 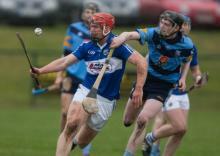 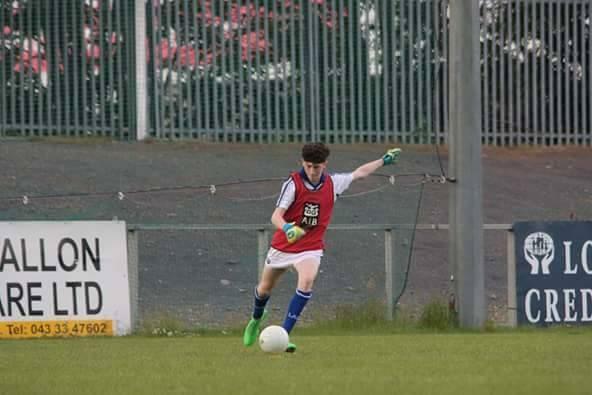 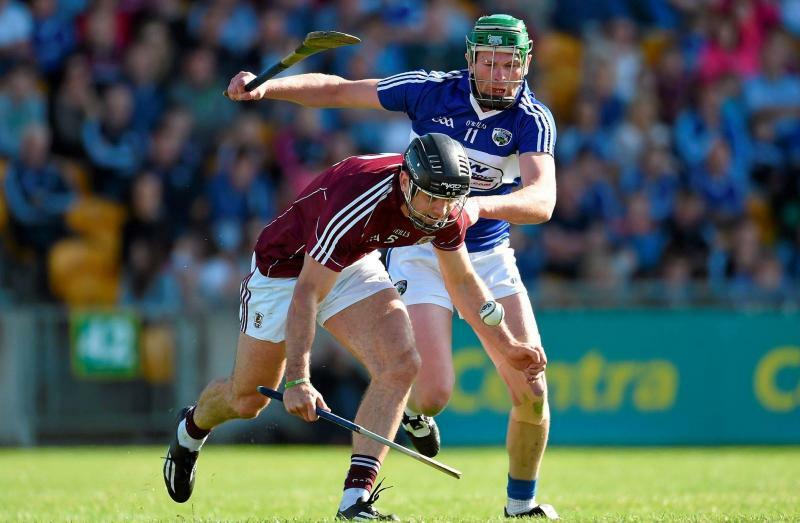 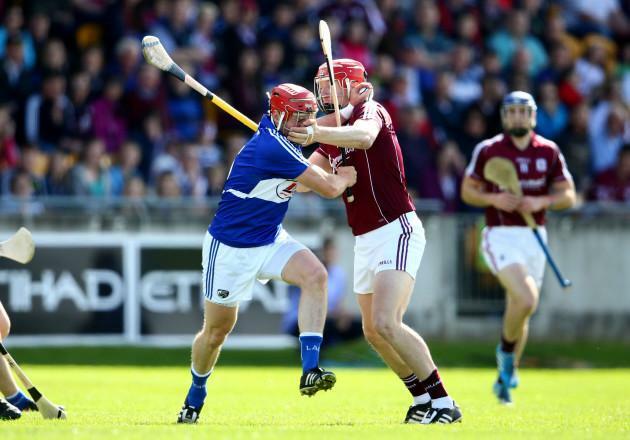 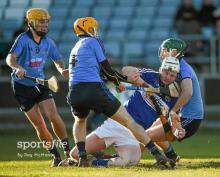 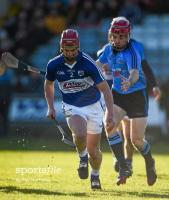 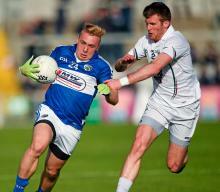 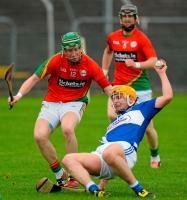 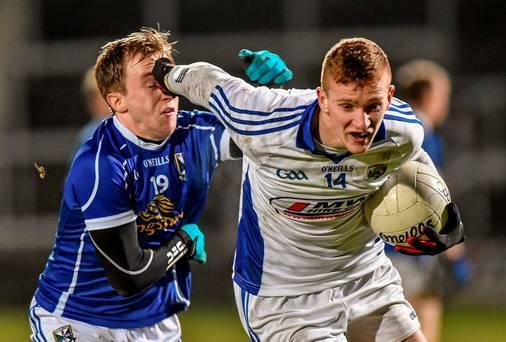 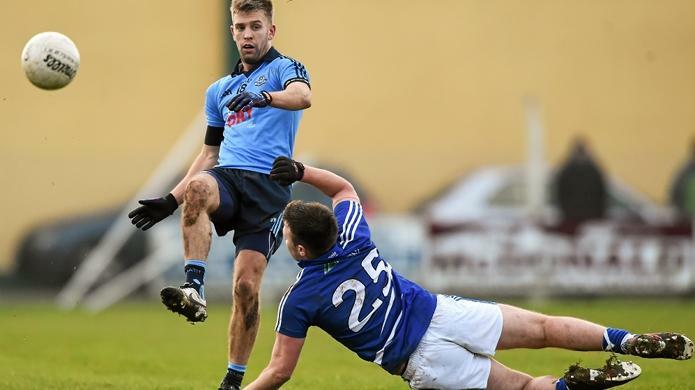 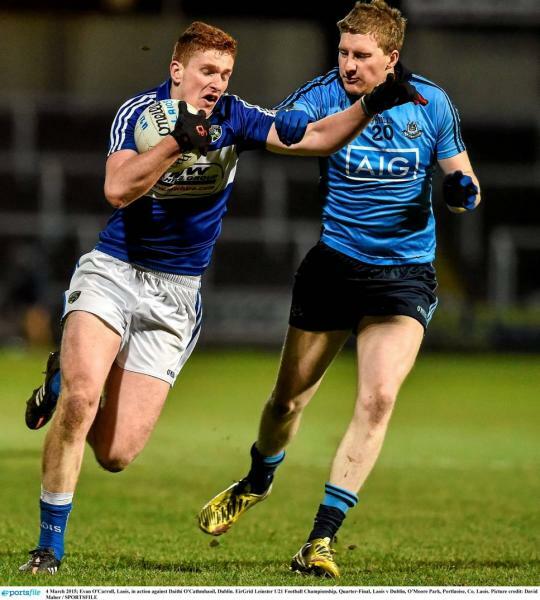 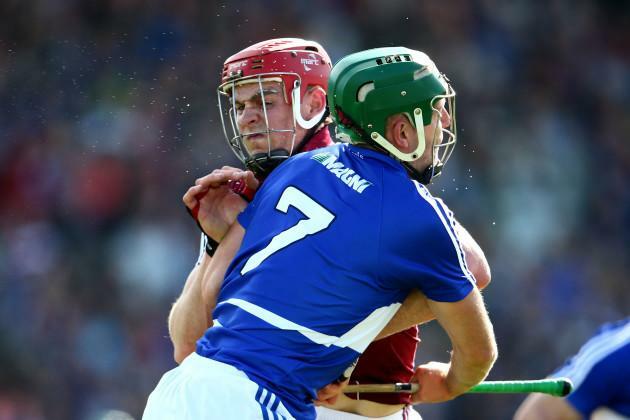 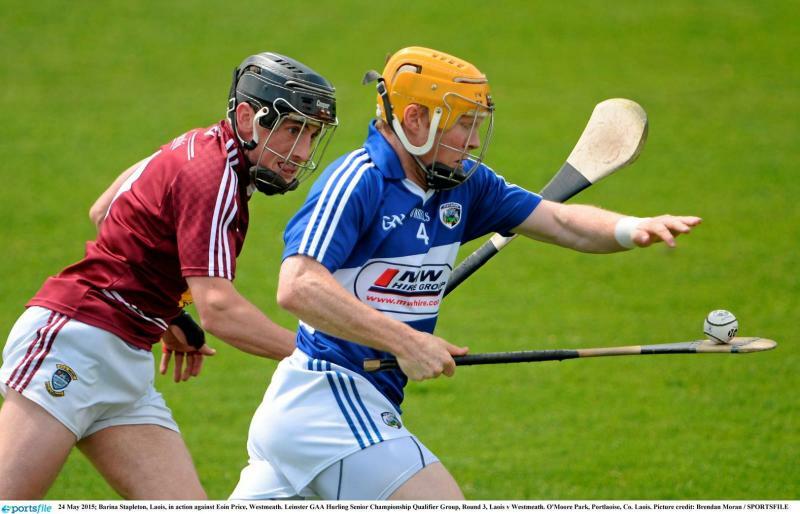 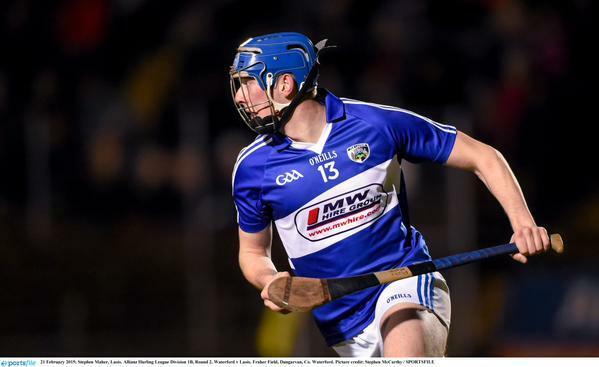 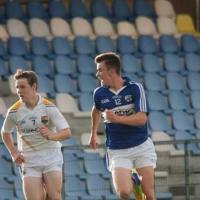 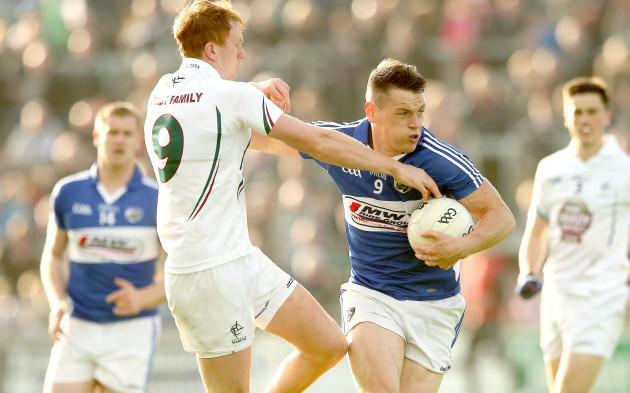 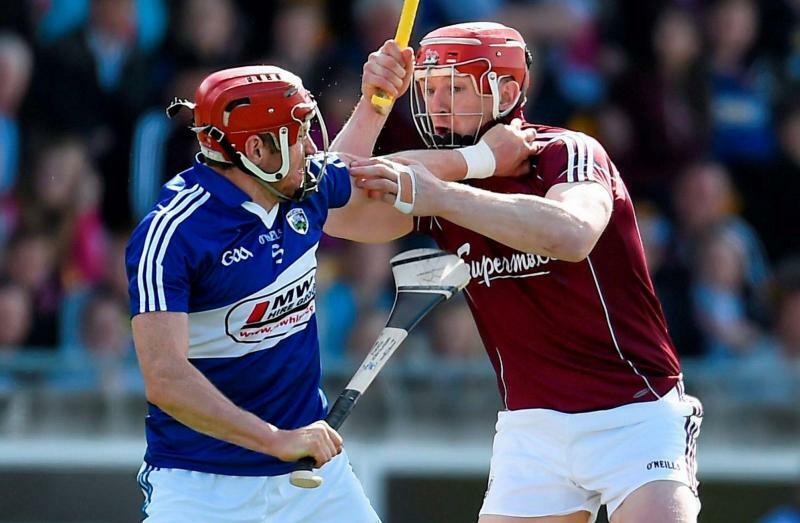 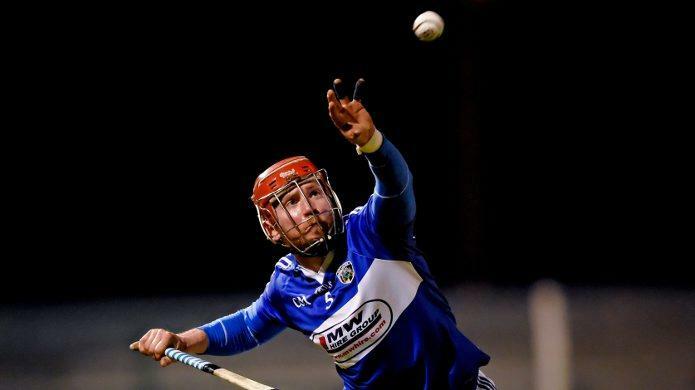 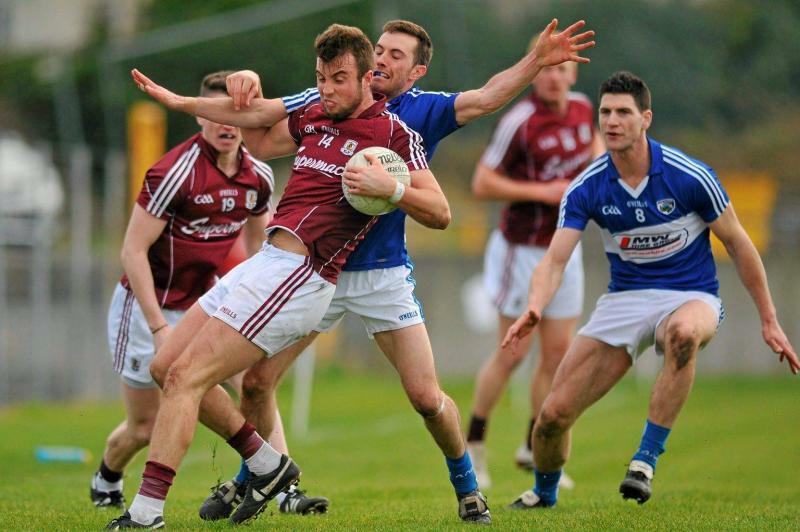 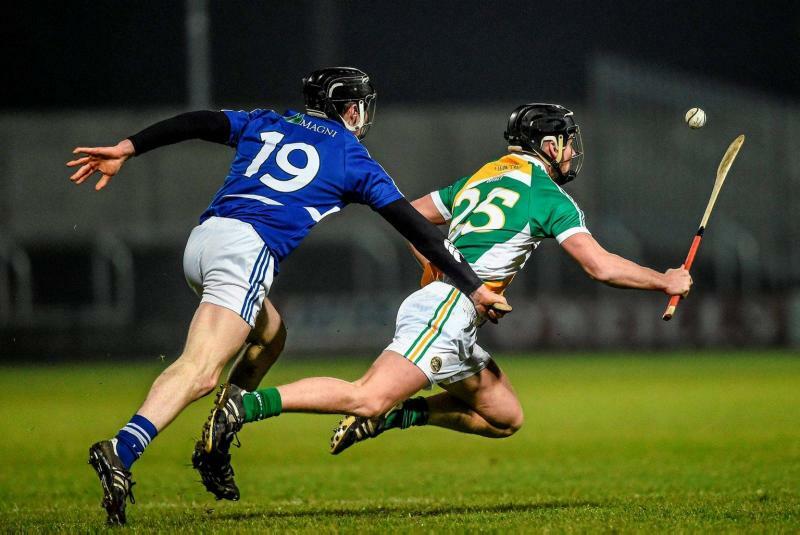 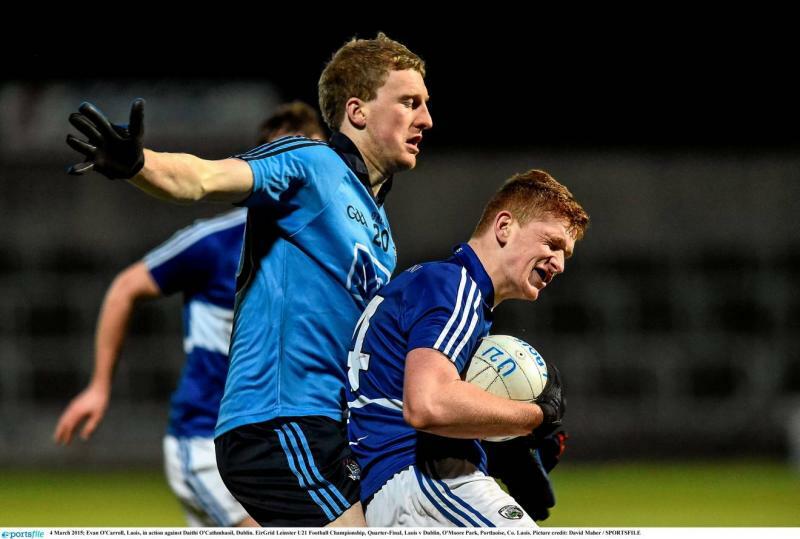 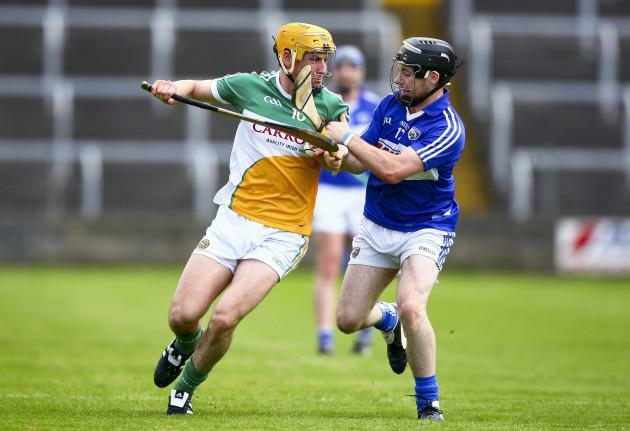 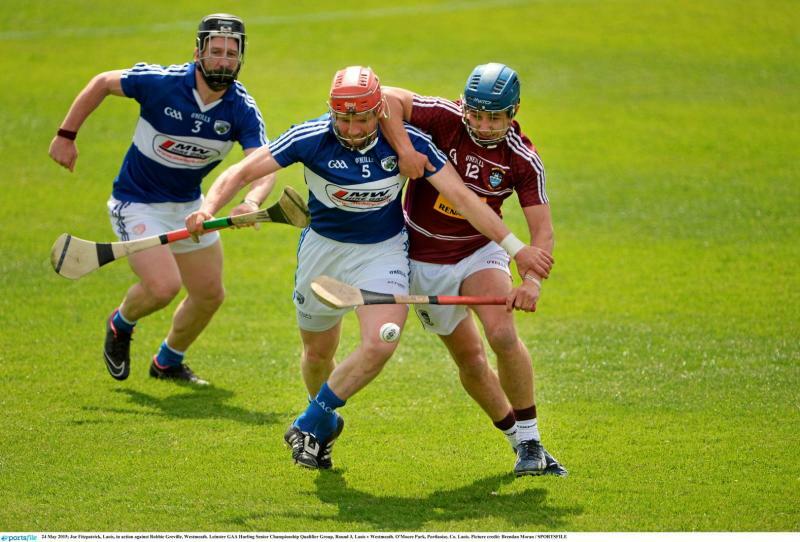 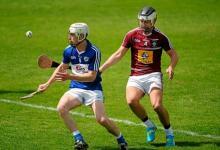 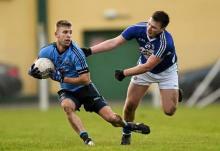 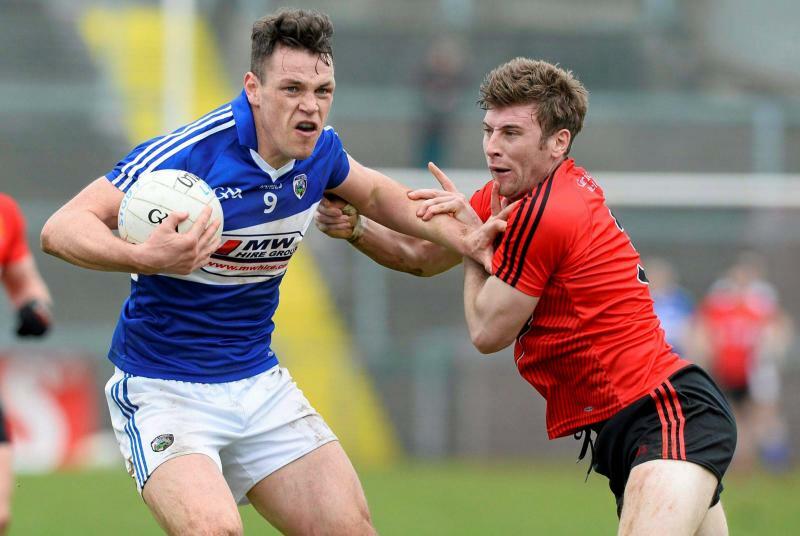 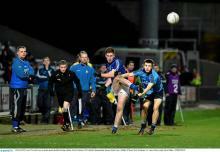 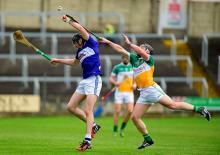 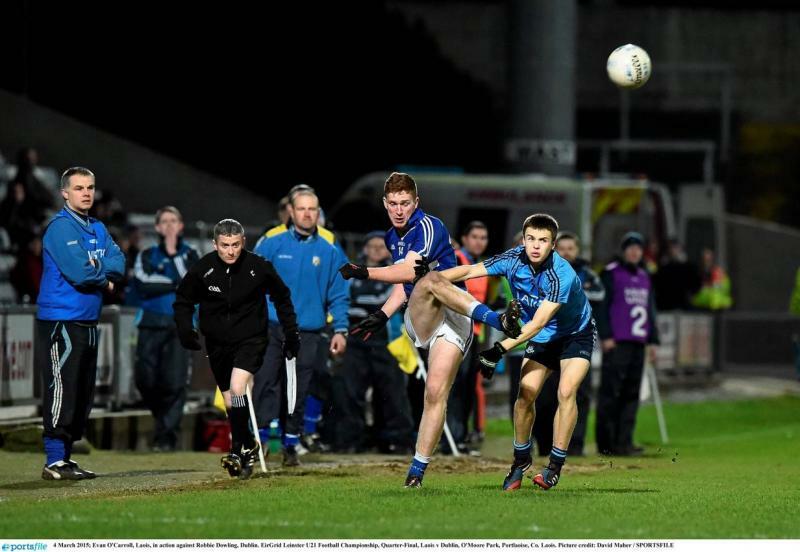 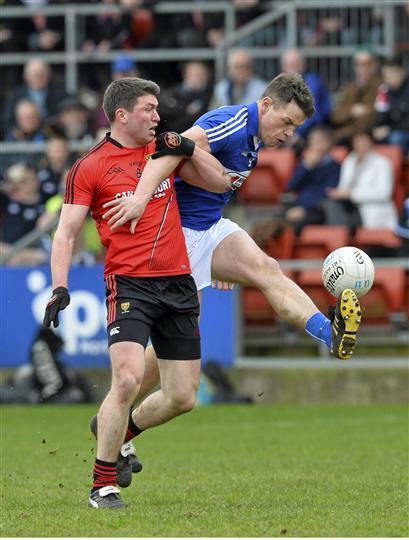 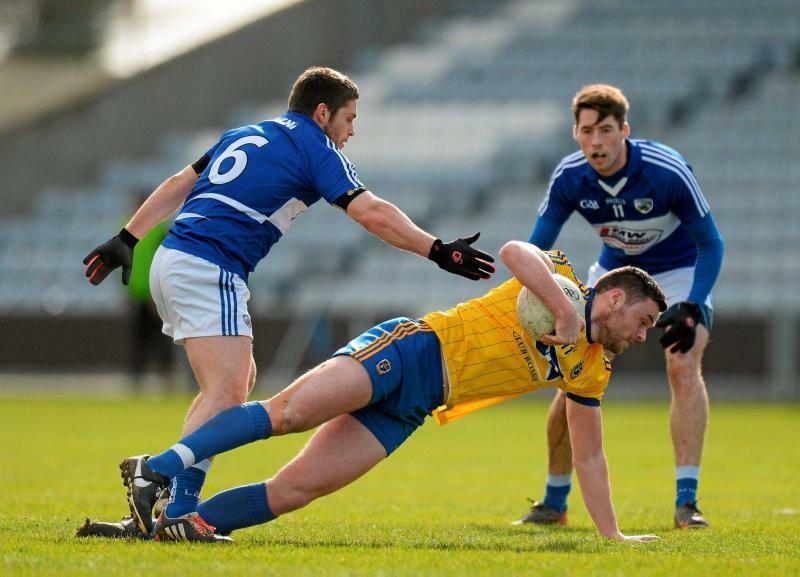 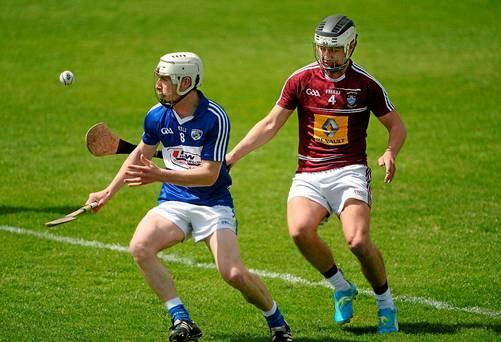 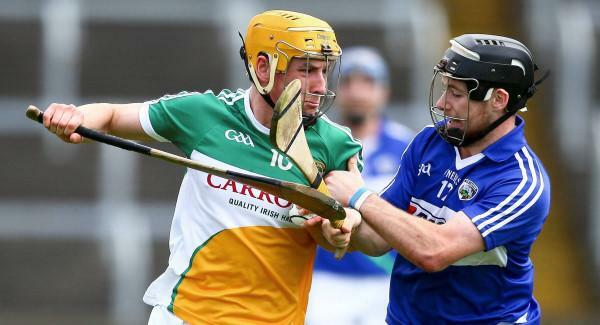 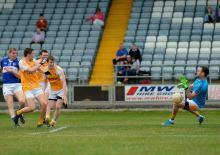 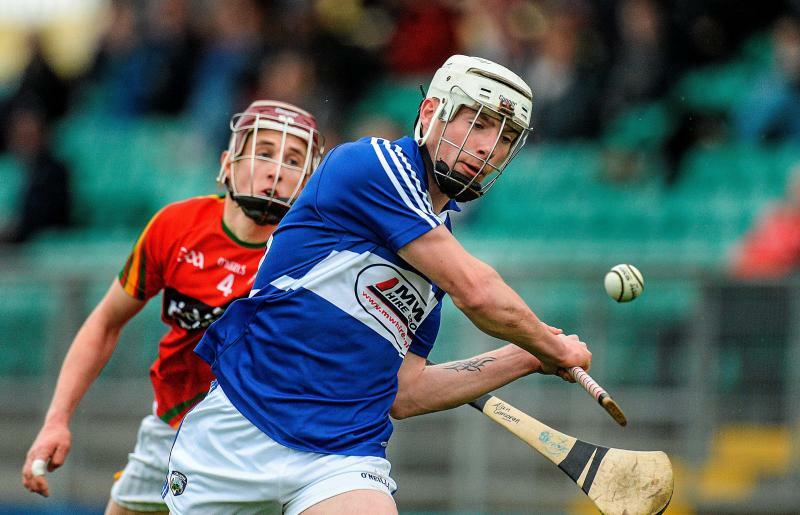 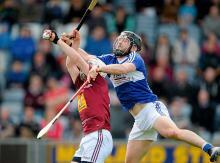 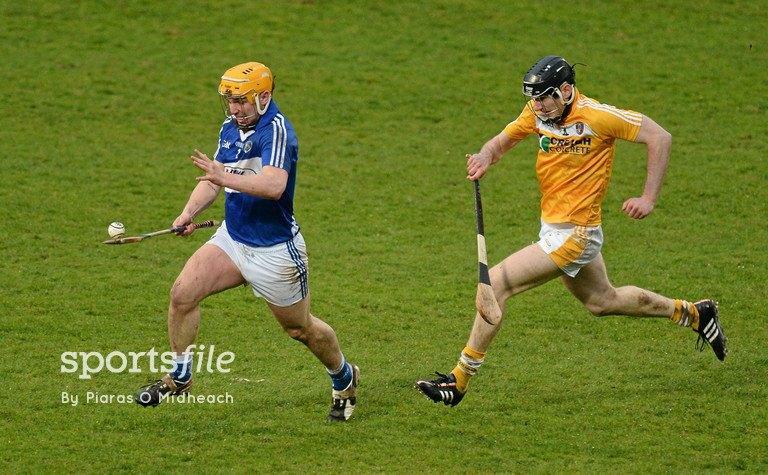 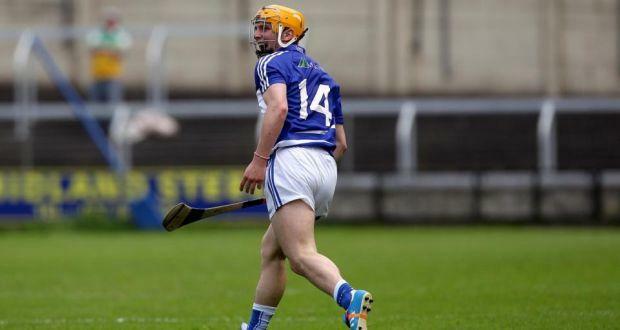 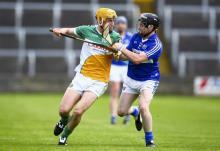 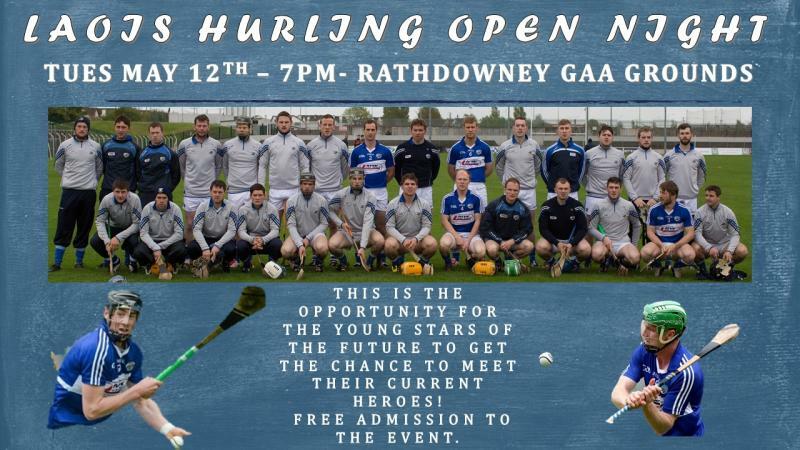 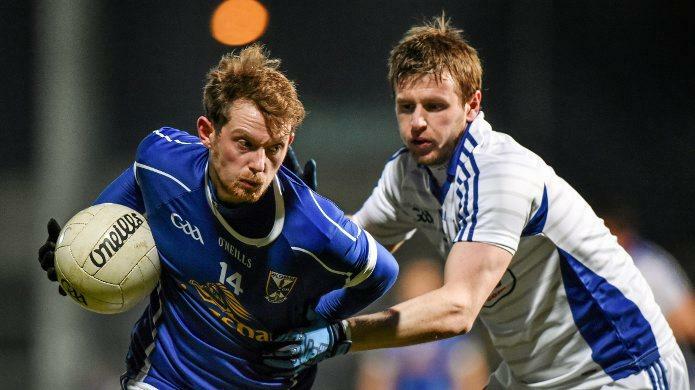 Jonny Cooper, Dublin, in action against Mark O'Halloran, Laois. 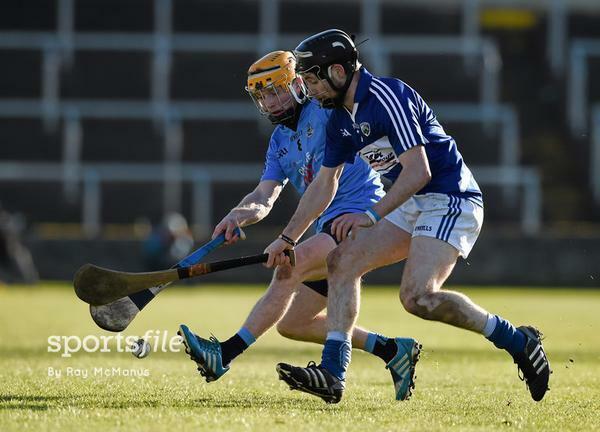 Bord na Mona O'Byrne Cup, Group A, Round 3, Laois v Dublin, McCann Park, Portarlington, Co. Laois. 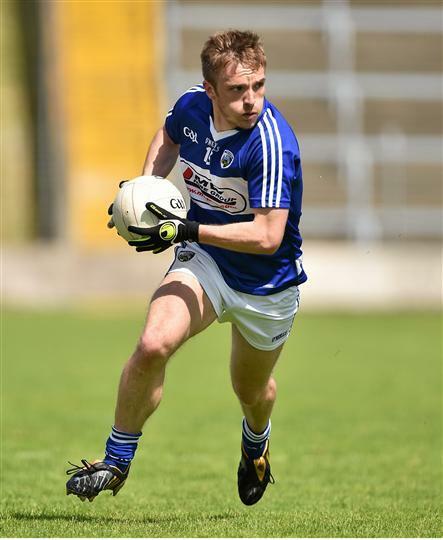 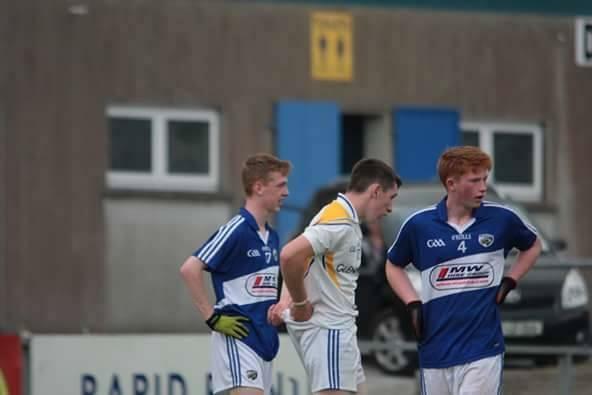 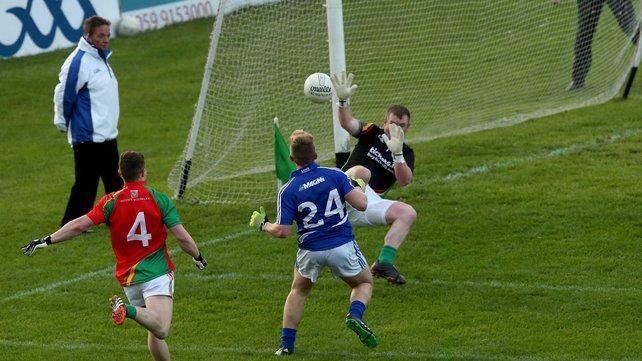 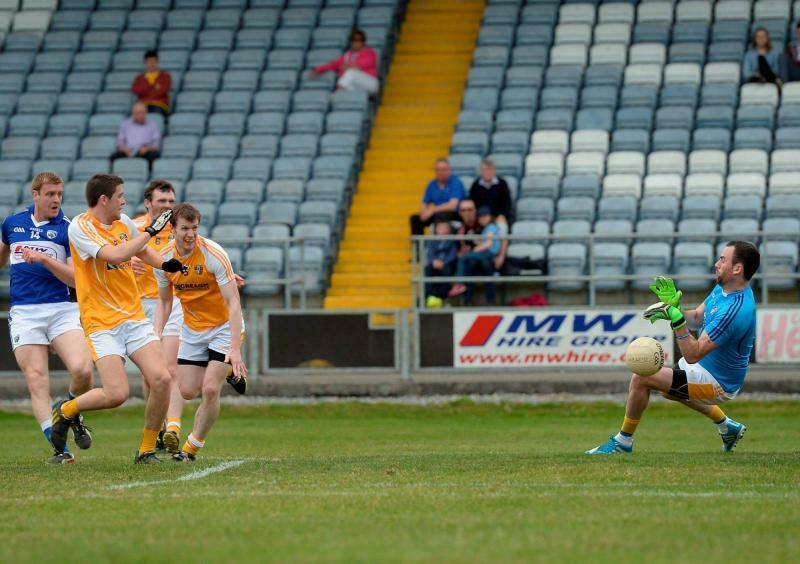 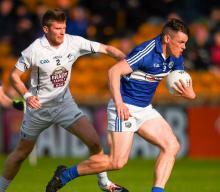 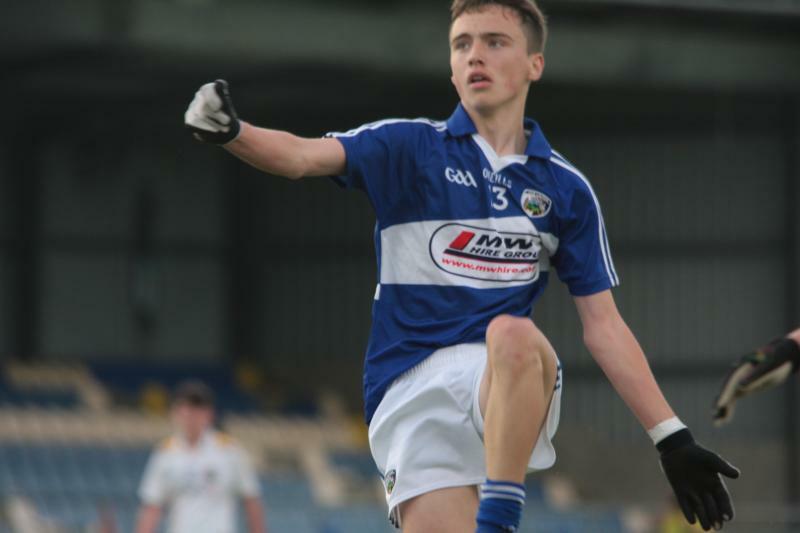 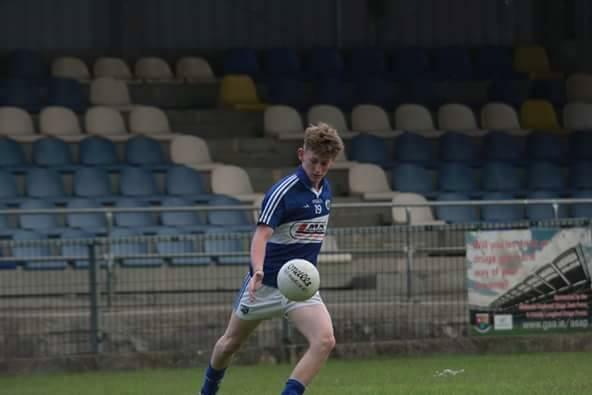 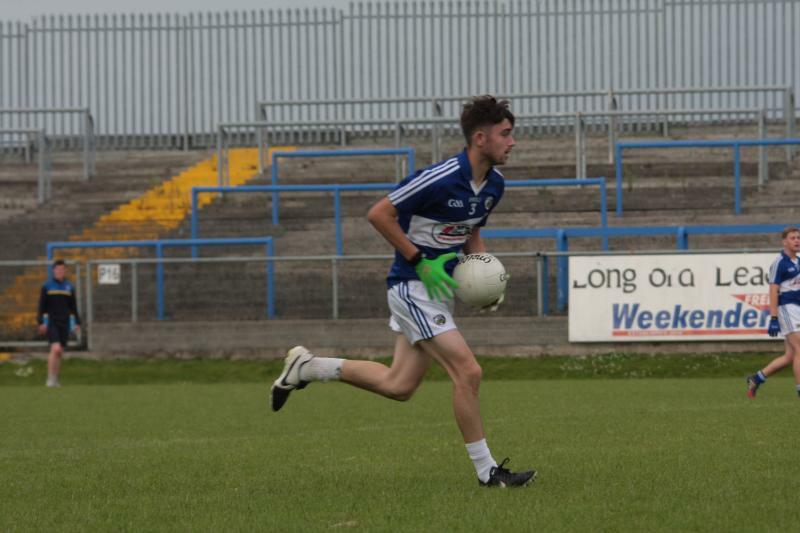 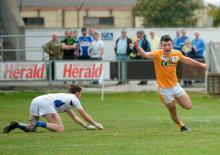 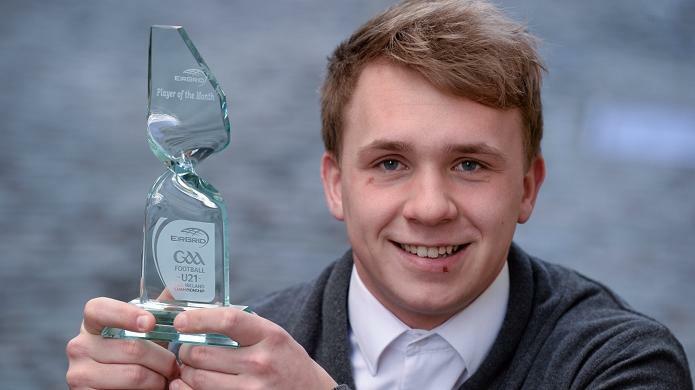 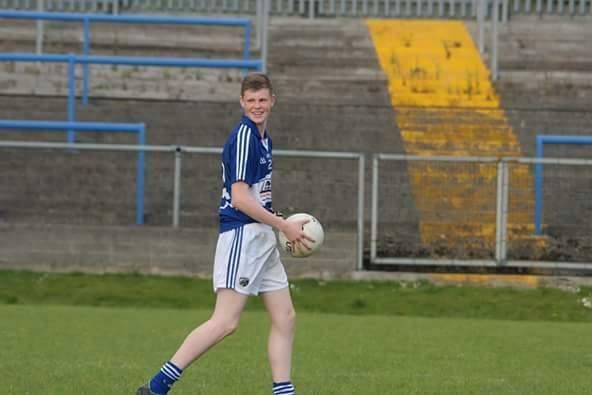 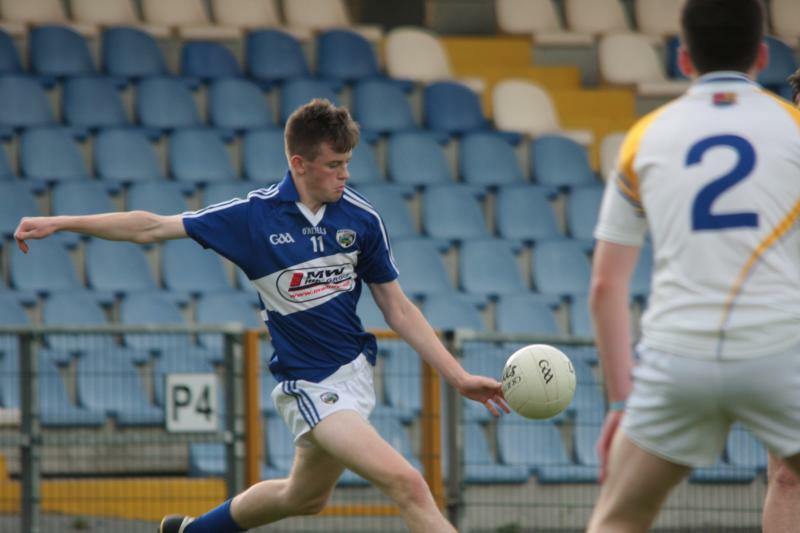 Ross Munnelly, Laois outpaces Offalys Paul McConway and Ruarai Allen in round 1 of the O Byrne Cup at O Connor Park, Tullamore. 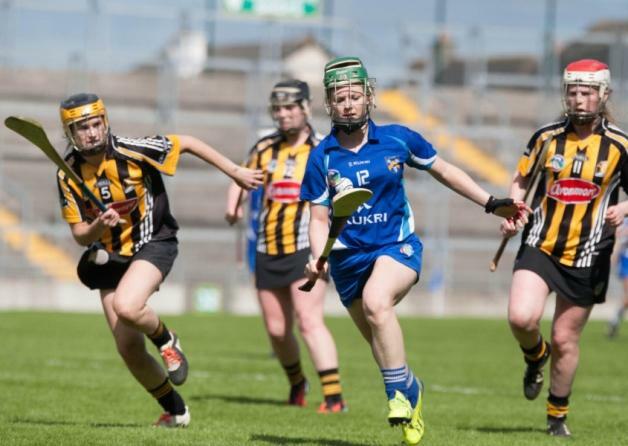 Laois's Michelle Holmes in action against Kilkenny's Ruth Jones, Sarah Ann Quinlan and Laura Hegarty during the Irish Daily Star National Camogie League Div 2 semi-final in O'Connor Park, Tullamore. 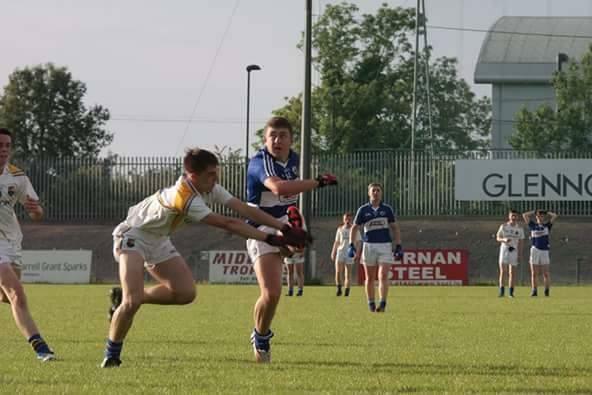 Picture Ger RogersHR Photo.